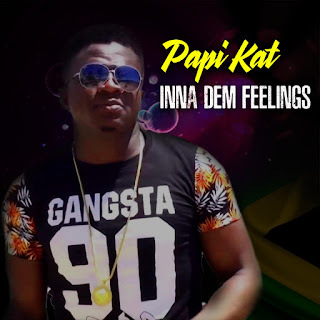 Some reggae fans might not know or would not have guessed that where tours are concern, it is very uncommon for a major reggae artiste to execute such in Jamaica. 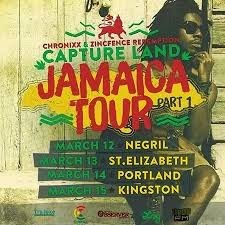 Last year 2014, Tarrus Riley brought his 'Love Situation' tour home, now as officially announced, Jamar Rolando McNaughton better known as Chronixx will also be taking his 'Capture Land' Jamaica Tour Part 1 throughout his homeland from March 11 through to 15. The five venue leg follows his 'Dread and Terrible' U.S. west coast tour leg and will see him perform in Negril at The Rock (2 nights) St. Elizabeth Technical High School (S.T.E.T.H.S.) in the Parish of St. Elizabeth, the Errol Flynn Marina in Port Antonio, Portland and the Hope Botanical Gardens in Kingston. 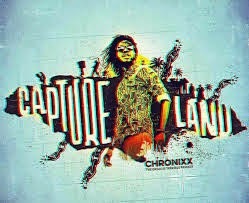 Chronixx dropped the video for "Capture Land" after a 22 date European tour, sold out shows in New York City and an appearance on 'The Tonight Show' with Jimmy Fallon on NBC last year. 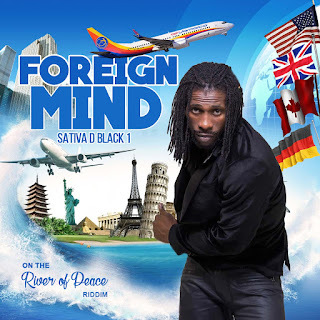 Chronixx took his audience to Jamaica, his homeland, as he walks through a normal day in his life, all while singing the smooth and relaxed cut that is further uplifted by the amazing scenery of the Jamaican coast and culture. With the west coast leg of the 'Dread and Terrible' Tour under-way since February 14th, Chronixx continue to share more of who he is and what he likes with fans. 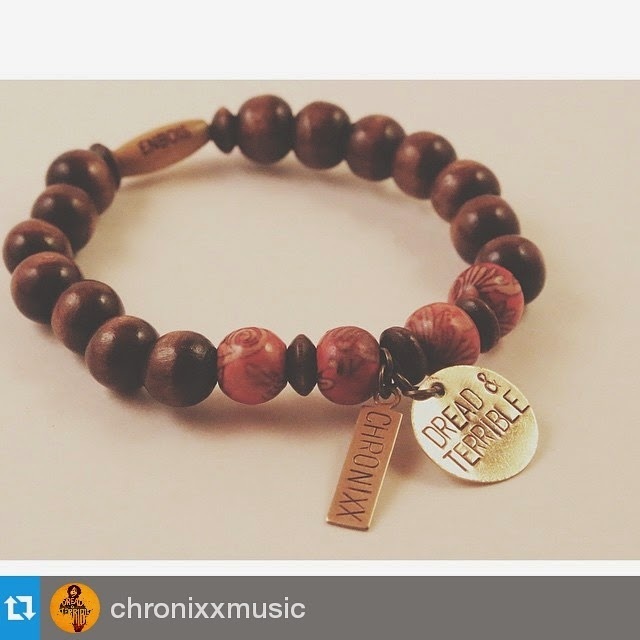 Disclosing his likeness for 'beads' recently he posted a photo display of nice a necklace with caption "Two things I love...good music and nice beads...." and, "we will be out here on the west coast with these beautiful handcrafted pieces by @enboisofficial..."
As for Enbois (Each. New. Bead. Offers. Its. Support), 10% from the sale of each bead goes to the AAH (Action Against Hunger). 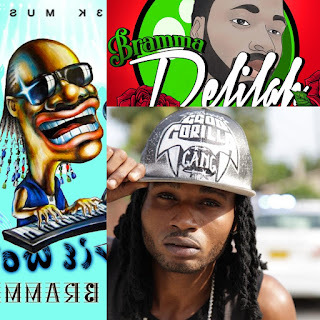 So more meaningful merchandises and branding are surfacing and its a good look for the artistes and the industry, yep!...Jamaicans when quoting a particular parable would say, ole people use to sey, "well, ole people use to sey one one cocoa full basket" Outdeh!